Our exciting fall KinderKickers program is open to Ridgewood boys and girls in pre-school and Kindergarten. 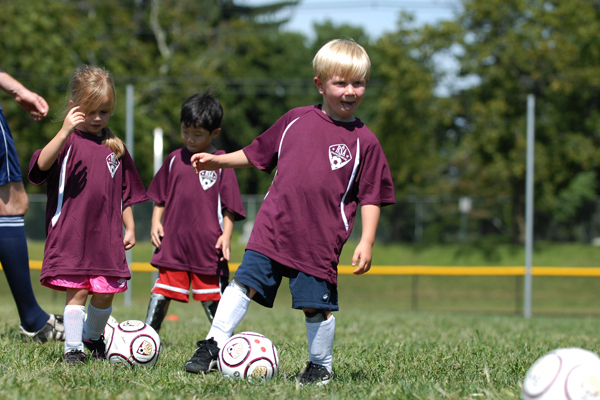 In KinderKickers, your child experiences all of the fun aspects of soccer while being introduced to basic skills through soccer-oriented games. These lively, creative sessions are run by professional trainers from Sports Domain Academy. 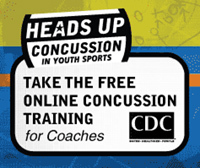 Your child must wear shin guards, plus sneakers or soccer cleats. Please bring a water bottle for your child to each session. Please purchase these items in advance of the first session so your child comes prepared. KinderKickers is not a drop-off program. Please stay at the field for your child’s entire session. There is plenty of parking available in the lot behind the school. Fall KinderKickers is open to Ridgewood boys and girls who are in preschool and kindergarten. Participants must be 4 years old by Opening Day (September 7). In the Fall 2019 season, your child’s program will begin September 7, and will run for eight weeks concluding November 2nd. There will be no session on Columbus Day weekend. All sessions take place TBD. Parking is available in the lot behind the school. Times for the sessions are listed below. Please make sure your child attends the correct session based upon his or her date of birth — the professional training staffing has been carefully balanced based on this distribution. There will be a Check-In Table on Opening Day adjacent to the field entrance. Please arrive 20 minutes prior to your child’s start time so that we can get everyone checked-in and outfitted with a new soccer ball and KinderKicker jersey. Shin guards are required and must be worn each week. Sneakers or cleats are also required. Please bring your child’s ball, shirt and water bottle to each session. After Opening Day, please arrive at the field 10 minutes before your child’s start time so that we can get organized and be ready to go on time. Soccer is generally played in the rain, but not when the weather is threatening because of lightning or high winds. You may call the RSA Weather Hotline at 201-345-4221 or check our website for information about program changes or cancellations due to weather. Lastly, KinderKickers is not a drop-off program. It is essential that a parent or designated guardian remain at the field during your child’s session. There are no exceptions to this rule. $130.00 child will receive an official KinderKickers jersey and soccer ball. For more information about KinderKickers –KK-Policies-FINAL-2019 . Registration for the fall season opens on April 1. 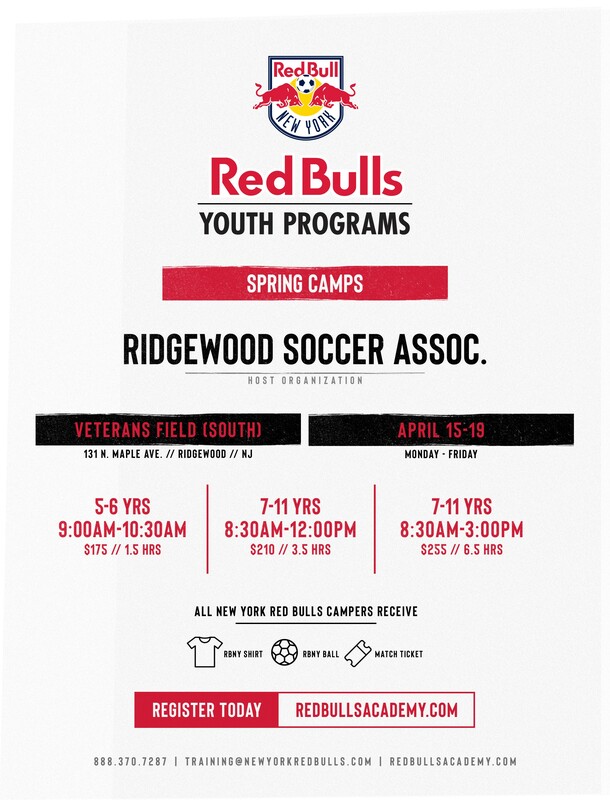 Go to www.ridgewoodsports.org and select Ridgewood Soccer Association from the pull-down menu after logging in. Remember to enter the grade your child will be in this September (pre-K or Kindergarten). 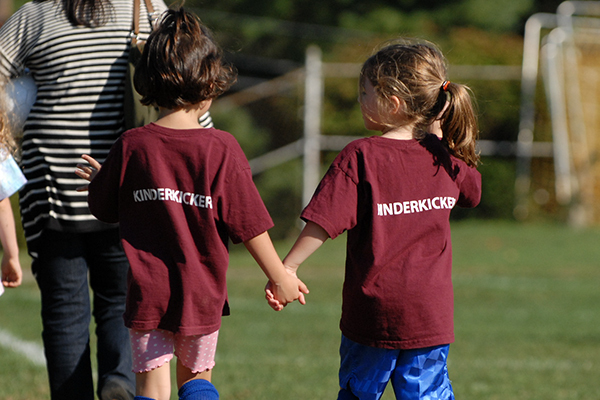 Join us for KinderKickers and make new friends! 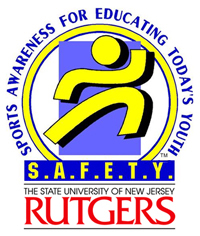 KinderKickers is offered by RSA every fall. 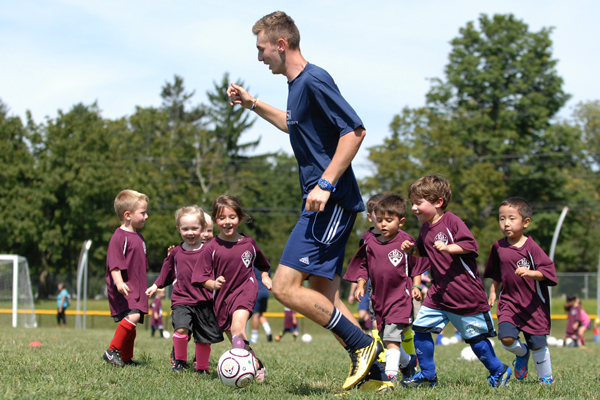 The spring program is run by the Maroons Soccer Club, which is not affiliated with Ridgewood Soccer Association.